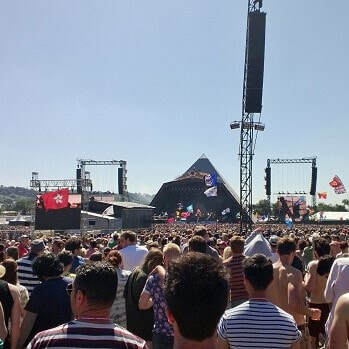 It needs no introduction - Glastonbury is the largest greenfield and performing arts festival in the world and it should be on everyone's list of festivals to attend in 2019. Strongly rumoured to perform this year is Kylie. In 2017 headliners included Radiohead, Ed Sheeran and Foo Fighters. 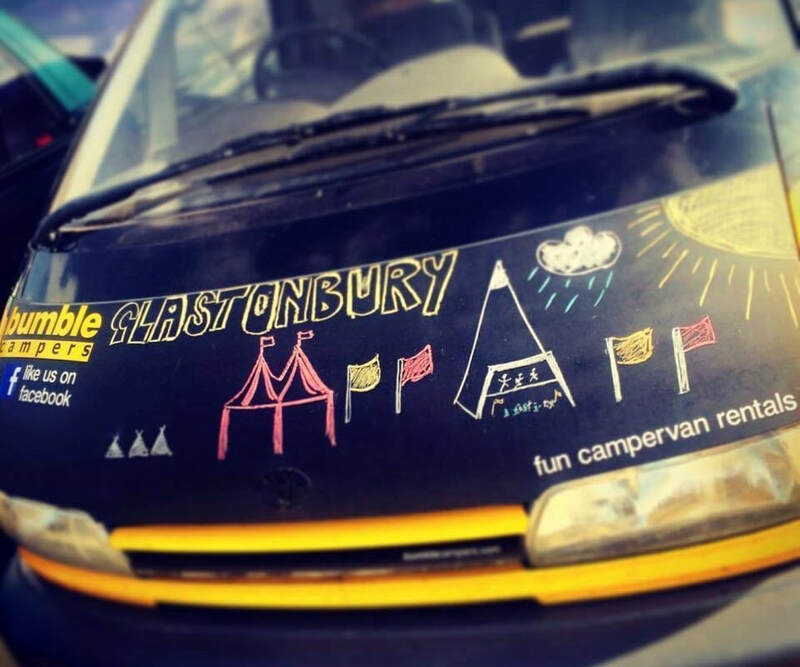 Why not try a campervan instead of camping at Glasto 2019? We are offering festival campervan hire from just £420 for a week, Tuesday to Tuesday. Availability is already getting low so book early to avoid disappointment. 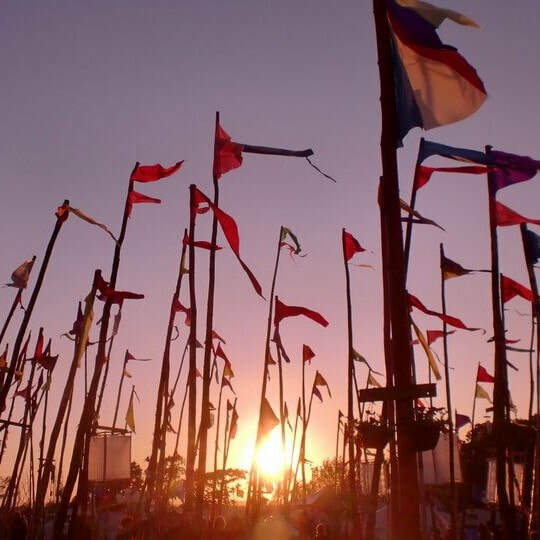 Whether you are a Glastonbury veteran, a Glastonbury volunteer or a Glastonbury virgin you will find everything you need for festival camping in our budget campervans.